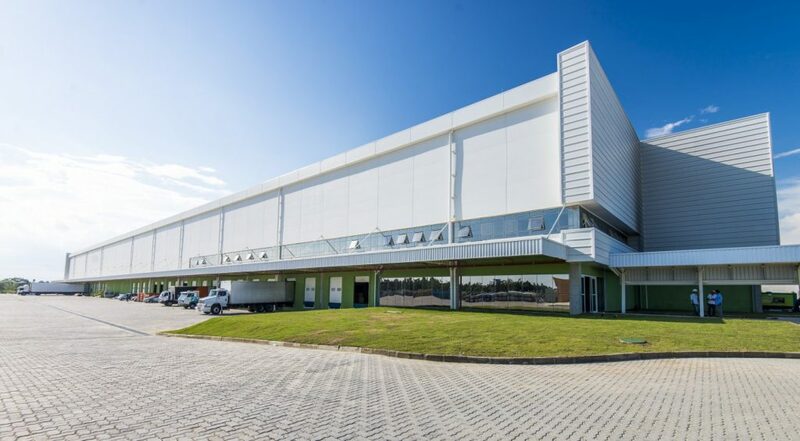 Inauguração da nova sede fabril e escritório administrativo em Anápolis/GO, em uma área de 6.000m², com novos maquinários para a produção de blocos de EPS e caixas térmicas. 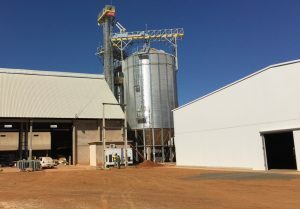 Inauguration of the new factory and administrative office in Anápolis / GO, in an area of 6,000 m², with new machinery for the production of EPS blocks and thermal boxes. Aquisição da 1ª linha contínua do Brasil para produção de painéis isotérmicos com núcleo EPS e lançamento do revolucionário sistema de encaixe Isojoint®. 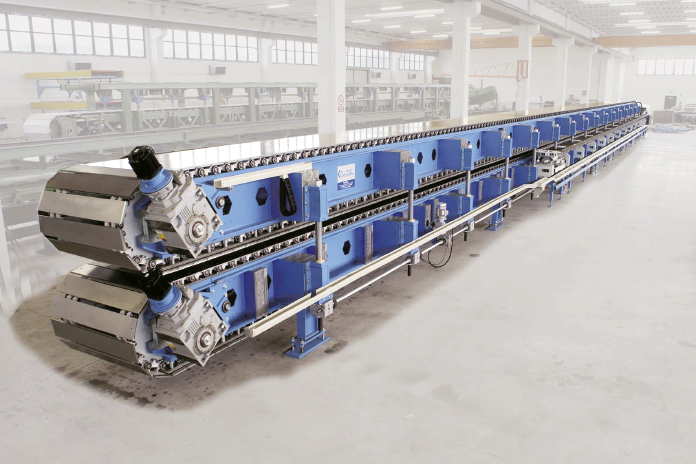 Acquisition of the first continuous line of Brazil for the production of isothermal panels with EPS core and launch of the revolutionary Isojoint® joint system. 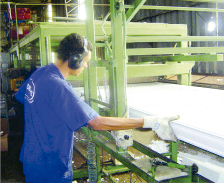 Inauguração da 1ª filial, em Várzea Grande/MT, aquisição da 3ª máquina contínua para painéis e telhas com EPS e início da fabricação de produtos para salas limpas. Inauguration of the 1st branch in Várzea Grande / MT, acquisition of the 3rd continuous machine for panels and tiles with EPS core and beginning of the manufacture of products for clean rooms. 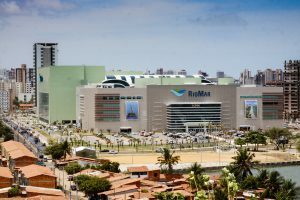 Aquisição da 1ª linha contínua do Brasil para produção de paineís e telhas de PUR e inauguração da 2ª filial, em São José dos Pinhais/PR. 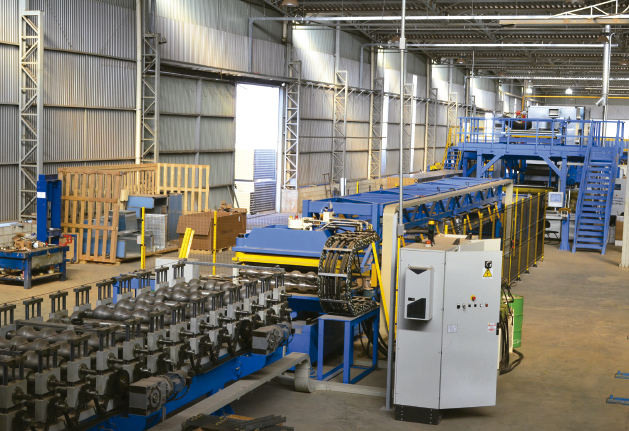 Acquisition of the first continuous line of Brazil for the production of panels and tiles of PUR and inauguration of the 2nd branch, in São José dos Pinhais/PR. 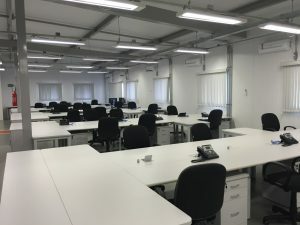 Inauguração da 3ª filial, em Vitória de Santo Antão/PE e ampliação da capacidade fabril com a aquisição da 2ª linha de fabricação contínua de produtos em PUR e PIR. 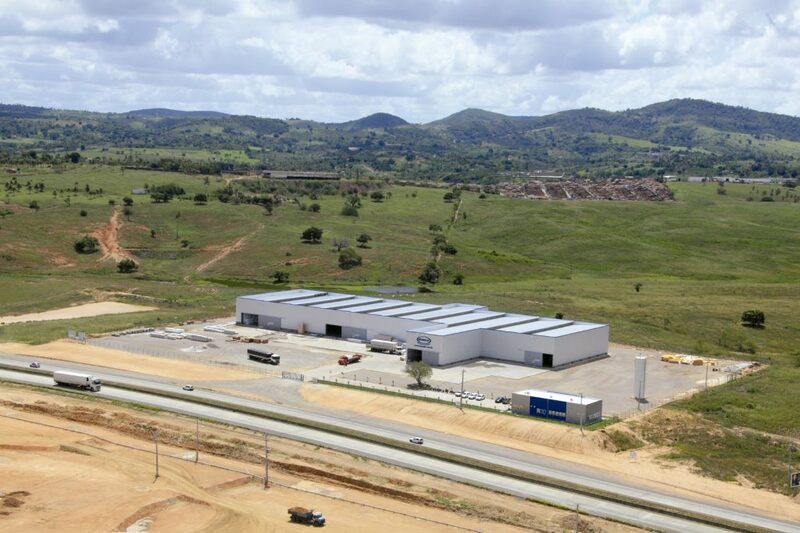 Inauguration of the 3rd branch in Vitória de Santo Antão/PE and expansion of manufacturing capacity with the acquisition of the 2nd line of continuous manufacturing of PUR and PIR products. 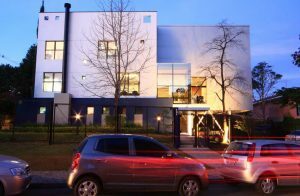 A Isoeste comemora 30 anos e torna-se a 1ª empresa do segmento a cumprir as normas do protocolo de Montreal. 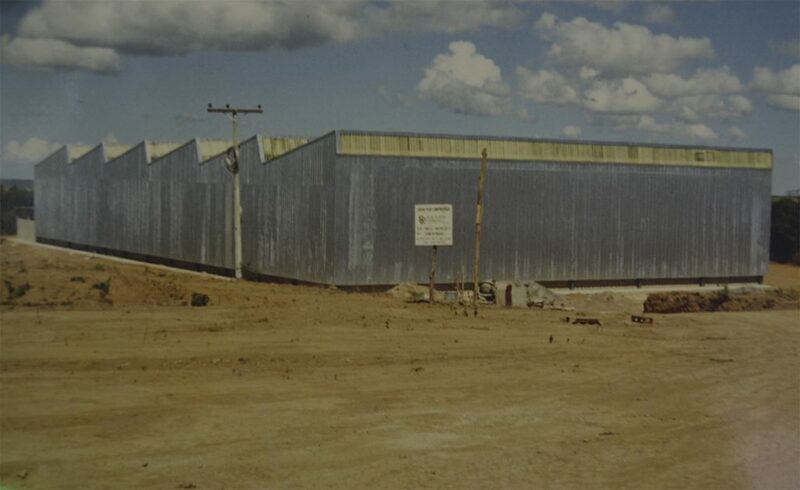 Isoeste celebrates 30 years and becomes the first company in the segment to comply with the norms of the Montreal protocol that certifies the elimination of the use of HCFCS in the production process. 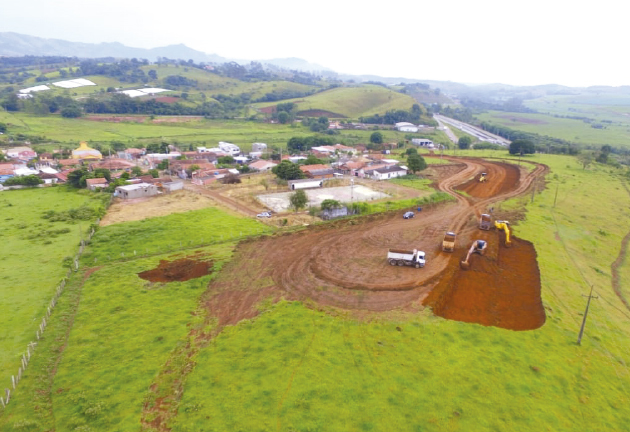 Aquisição da 4ª linha de fabricação contínua de produtos em PUR/PIR e início da construção da nova filial no sudeste em Cambuí/MG. 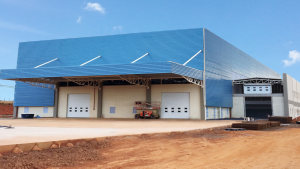 Acquisition of the 4th line of continuous manufacturing of PUR / PIR products and start of construction of the new branch in the southeast in Cambuí / MG.
A Isoeste é fundada pelos engenheiros Alceu Forlin e Amélio Benedetti, em Itumbiara/GO, inicialmente com prestação de serviços em refrigeração e comércio de materiais termoisolantes. 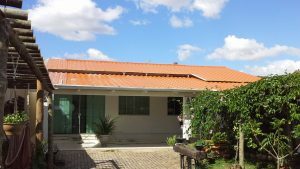 Transferida para Luziânia/GO em 1985. Em 1986, integra-se ao quadro societário o Sr. Caetano Mário Forlin. 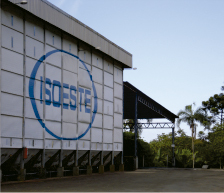 Isoeste is founded by the engineers Alceu Forlin and Amélio Benedetti, in Itumbiara/GO, initially with services in refrigeration and sales of thermal insulation materials. 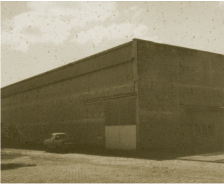 Transferred to Luziânia/GO in 1985. 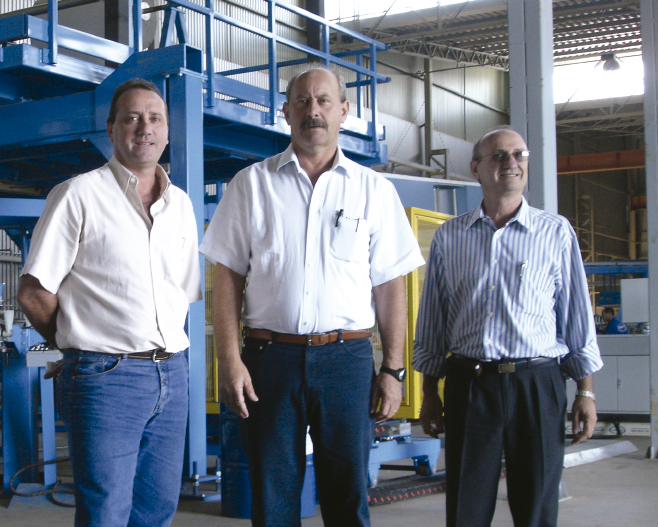 In 1986, Mr. Caetano Mário Forlin joined the company. Ampliação da planta e início das operações com painéis isotérmicos com núcleo EPS. 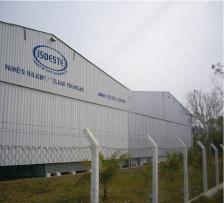 Expansion of the plant and start of operations with isothermal panels with EPS core. 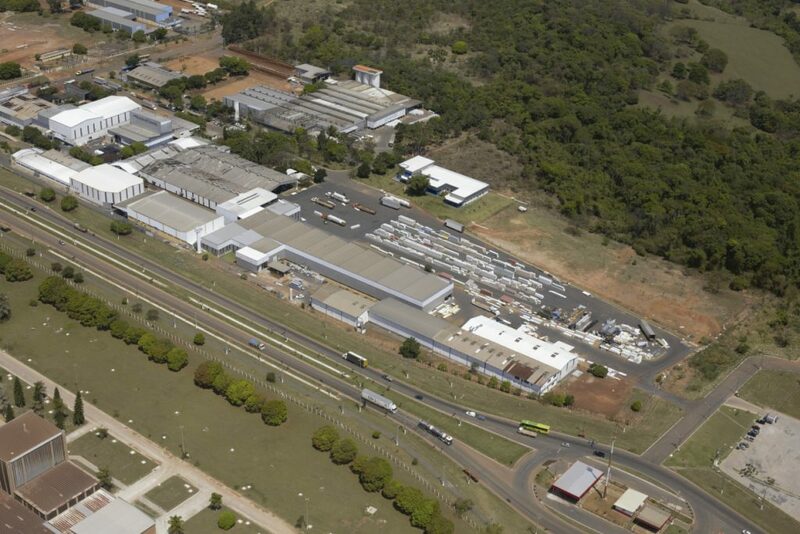 Ampliação e modernização da linha de fabricação de Portas Industriais e Frigoríficas, em parceria com a moderna empresa Italiana M.T.H. 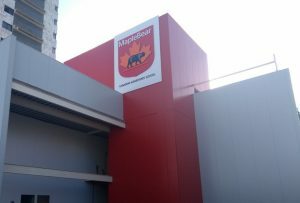 Expansion and modernization of the manufacturing line of Industrial and Refrigerating Doors, in partnership with the modern Italian company M.T.H. A Isoeste lança a Telha Zipada, utilizando tecnologia americana para perfilamento de telhas no próprio canteiro de obra. Isoeste launches the Tile Zipada, using American technology for profiling tiles at the construction site. A empresa recebe certificação FM Global em toda sua linha em PIR e torna-se membro do GBC, fortalecendo sua imagem de empresa sustentável. 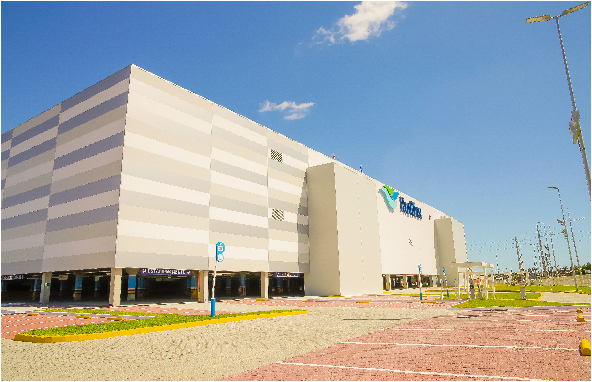 The company receives FM Global certification throughout its PIR line and becomes a member of the GBC, strengthening the image as a sustainable company. 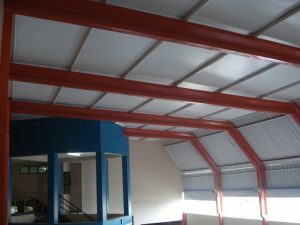 Aquisição da 3ª linha de fabricação contínua de produtos em PUR e PIR e início das operações com Isotelha® Colonial para o mercado residencial. 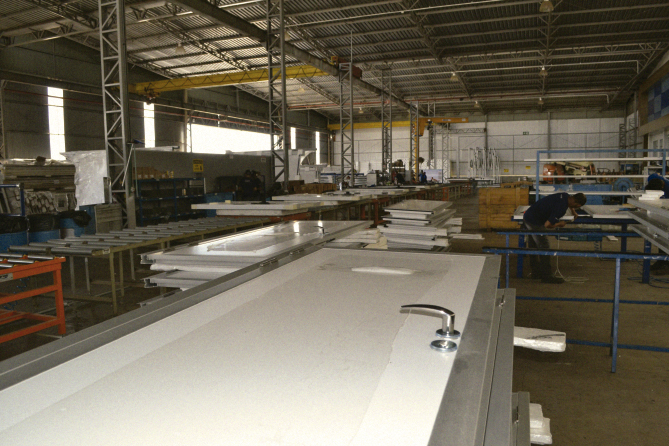 Acquisition of the 3rd line of continuous manufacturing of products in PUR / PIR and start of operations with Isotelha® Colonial for the residential market. 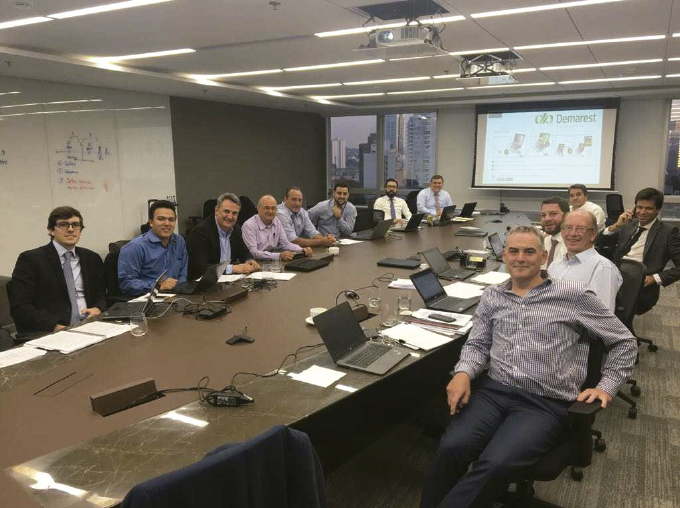 A ISOESTE, líder em construtivos isotérmicos na América do Sul, associa-se à KINGSPAN, líder mundial no mesmo segmento, formando a joint venture KINGSPAN ISOESTE, uma empresa mais forte e ainda mais inovadora. 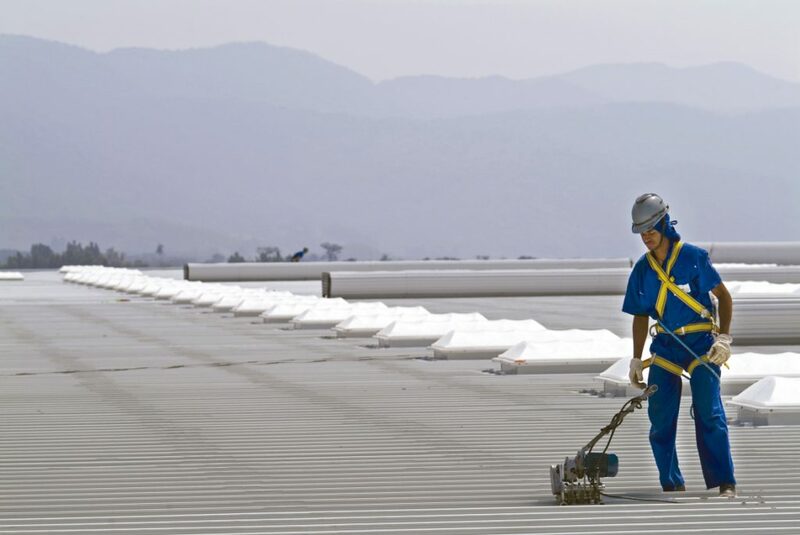 ISOESTE, the leader in isothermal constructions in South America, joins KINGSPAN, the world leader in the same segment, forming the joint venture KINGSPAN ISOESTE, a stronger and even more innovative company.